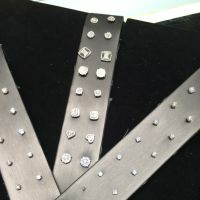 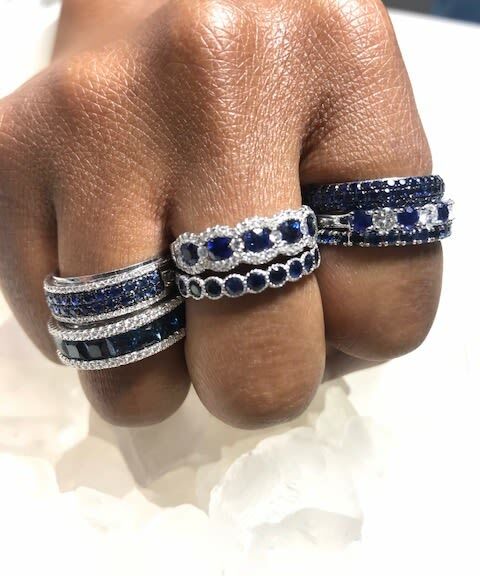 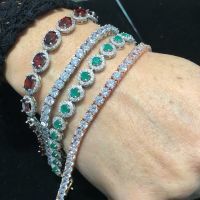 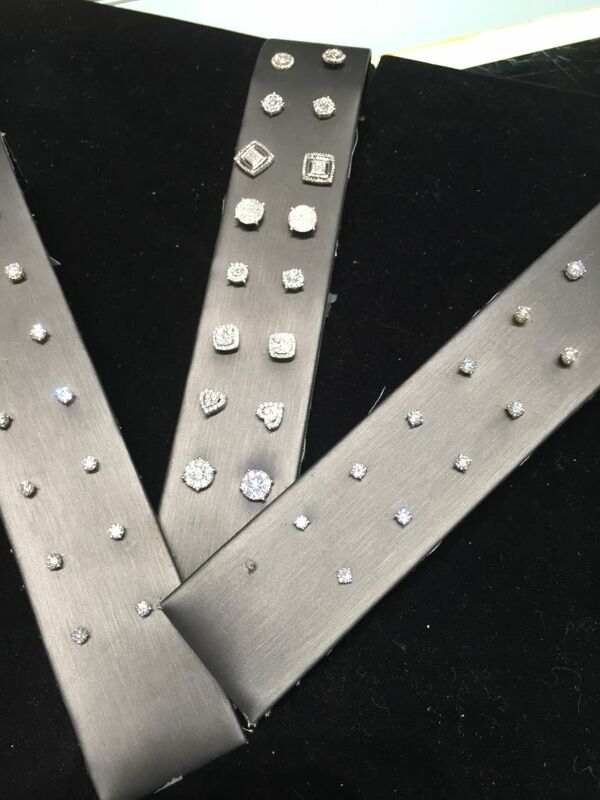 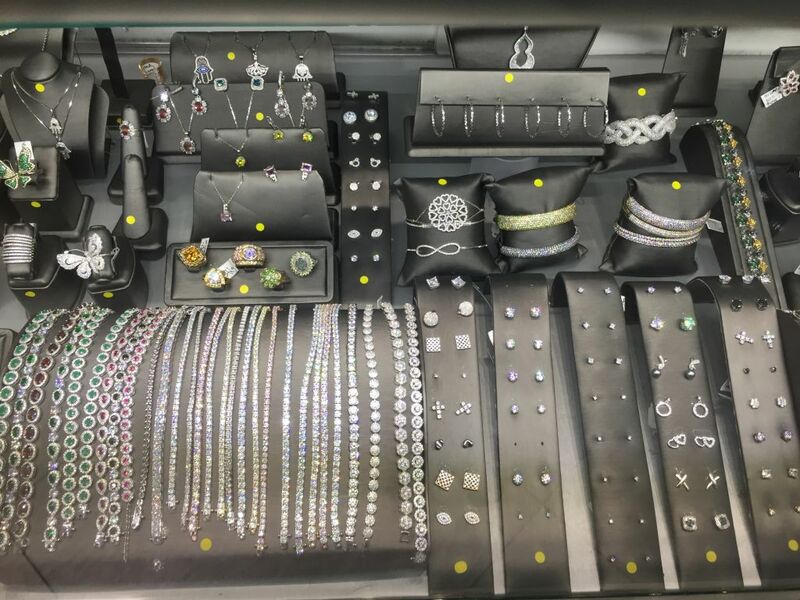 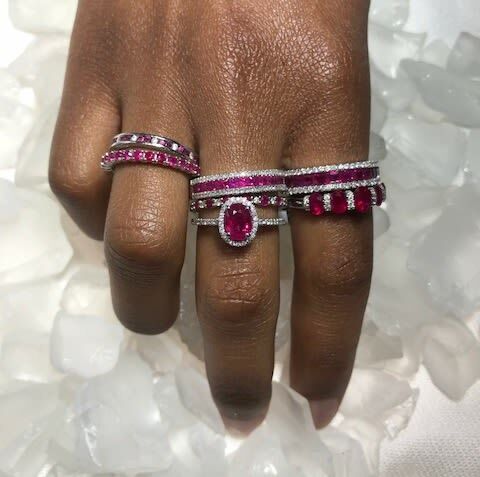 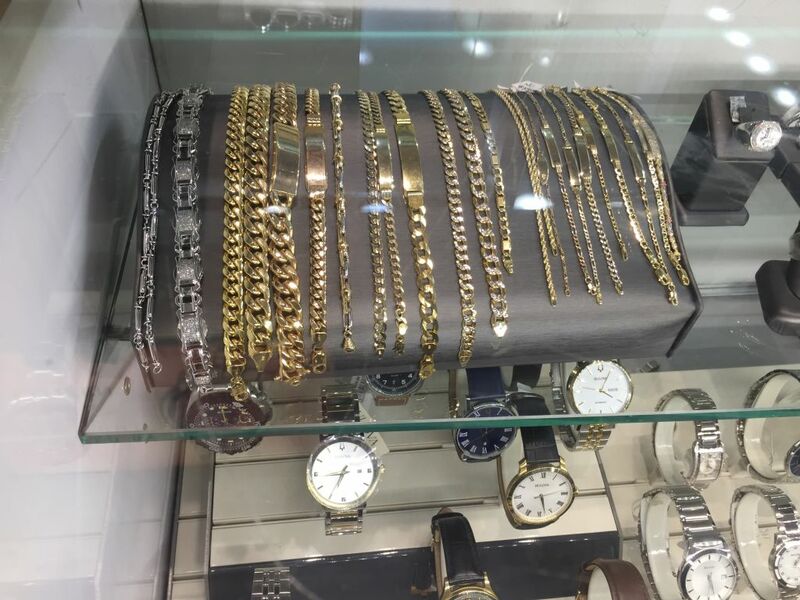 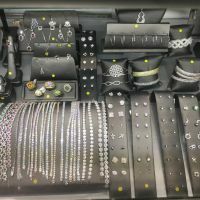 Take up to 70% off on diamonds, gold and silver including women's and men's rings, necklaces, bracelets, earrings and watches at this sample sale in New York from Diamonds & Dials! 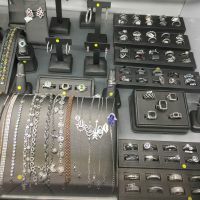 Cash and cards accepted - plus up to 18 months interest free financing available. 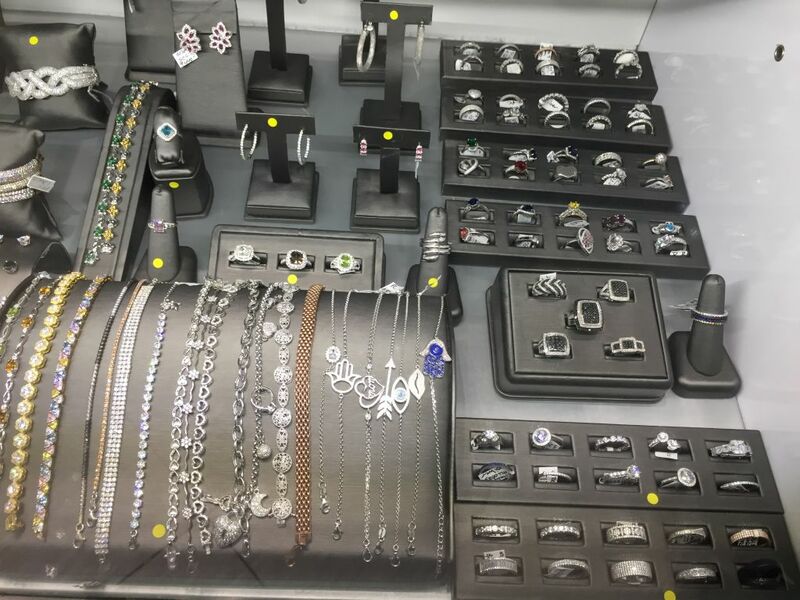 All sales final. 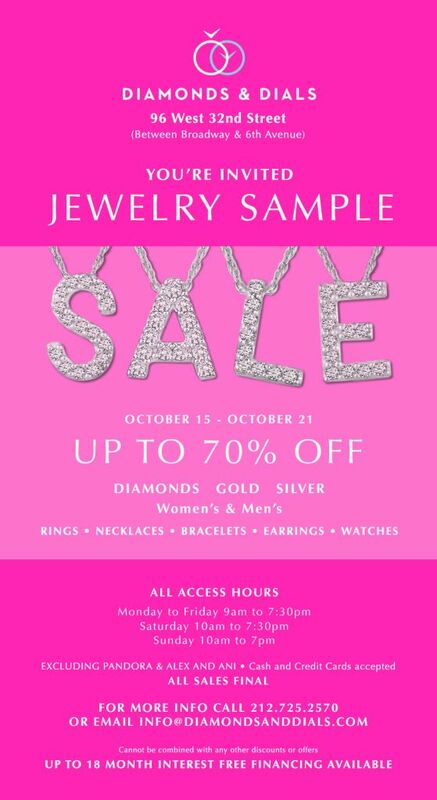 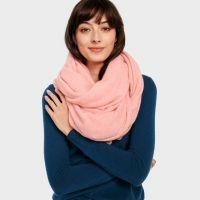 Note that Pandora and Alex & Ani are not included in the sale. 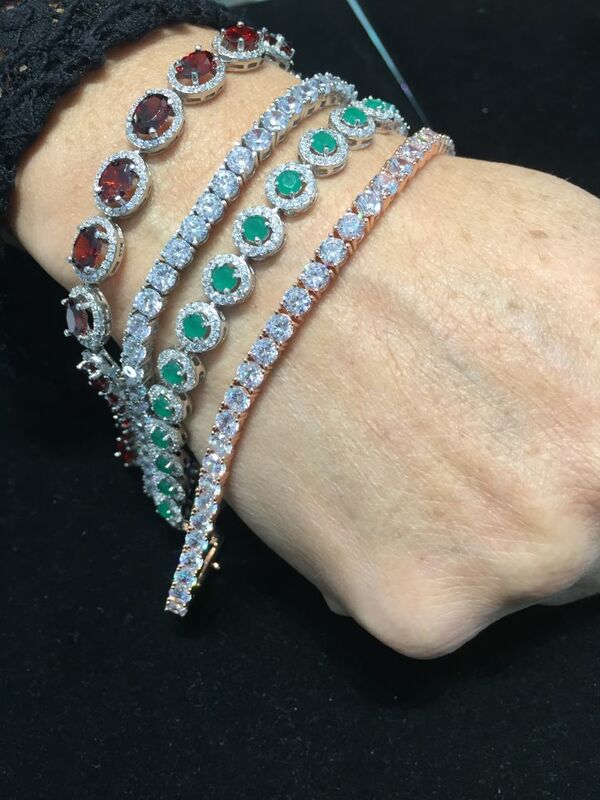 - Sterling silver Cubic Zirconia tennis or multi colored bracelets starting at $99. 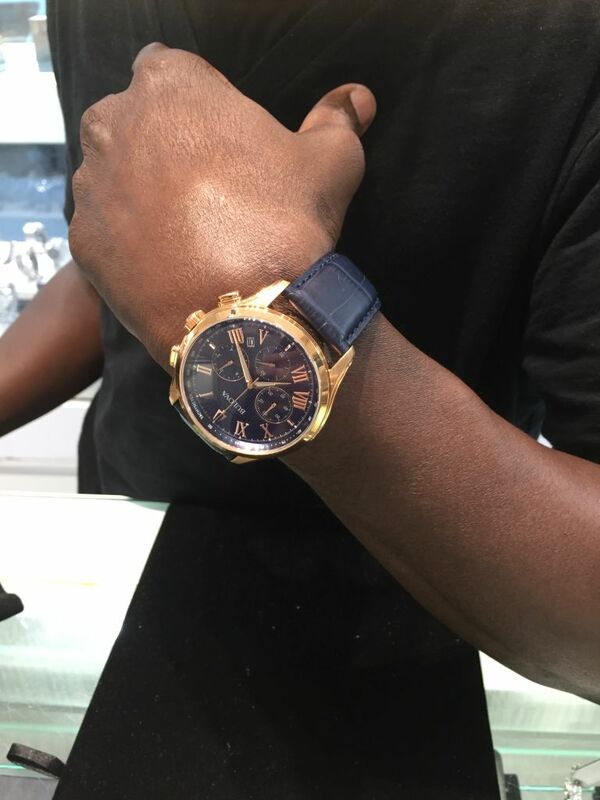 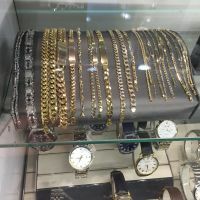 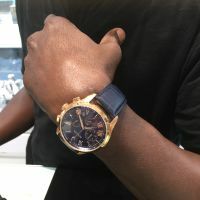 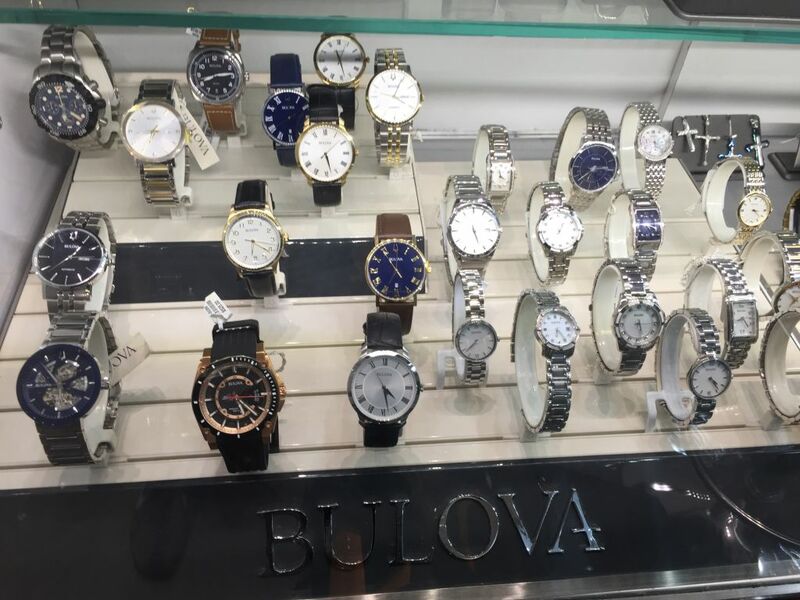 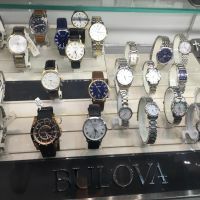 - Bulova men's watches, was $550 and on sale for $385. 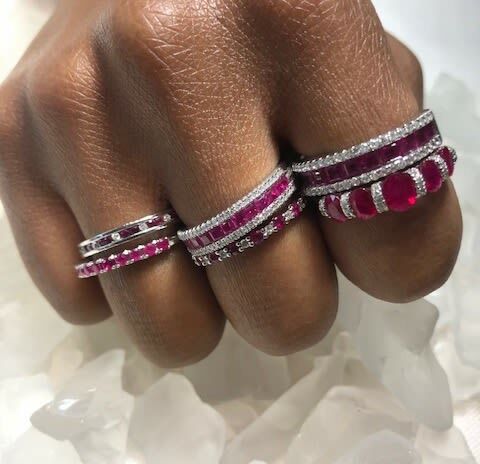 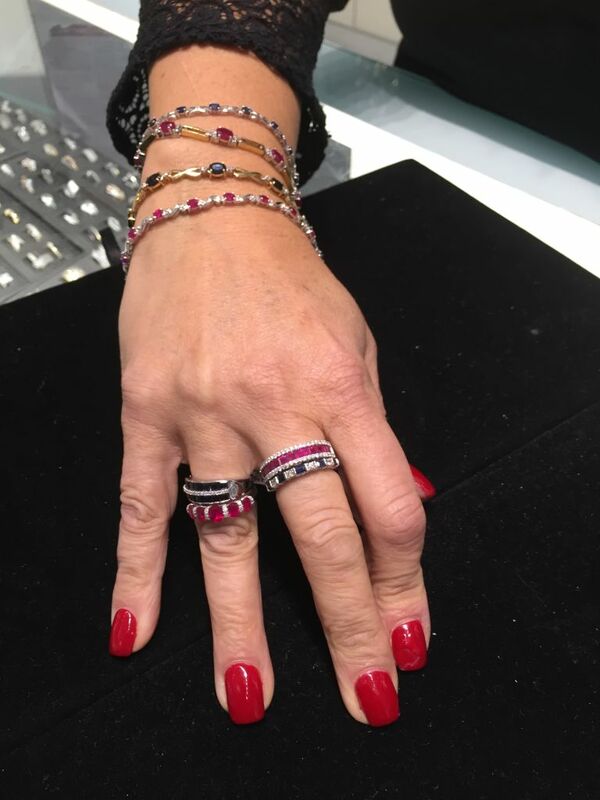 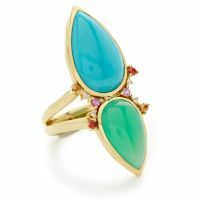 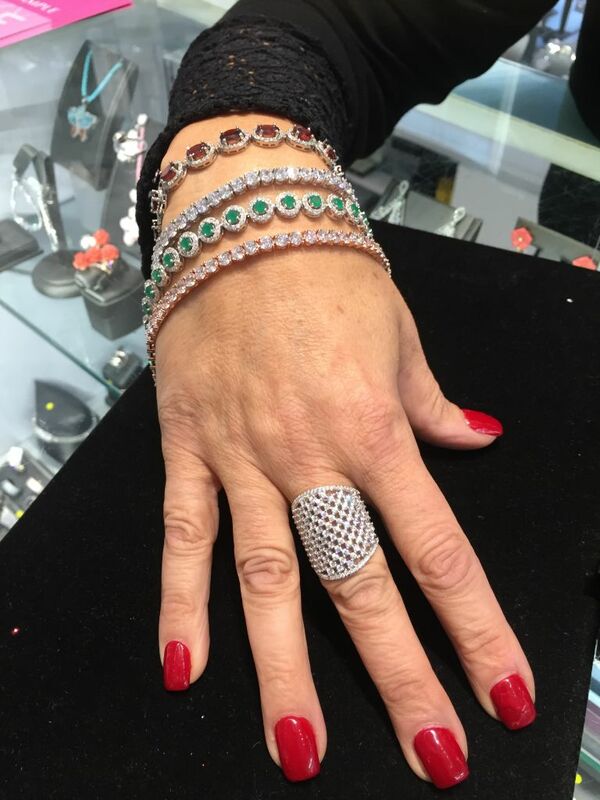 - 14k and 18k precious stone bracelets and rings starting at $999 and up. 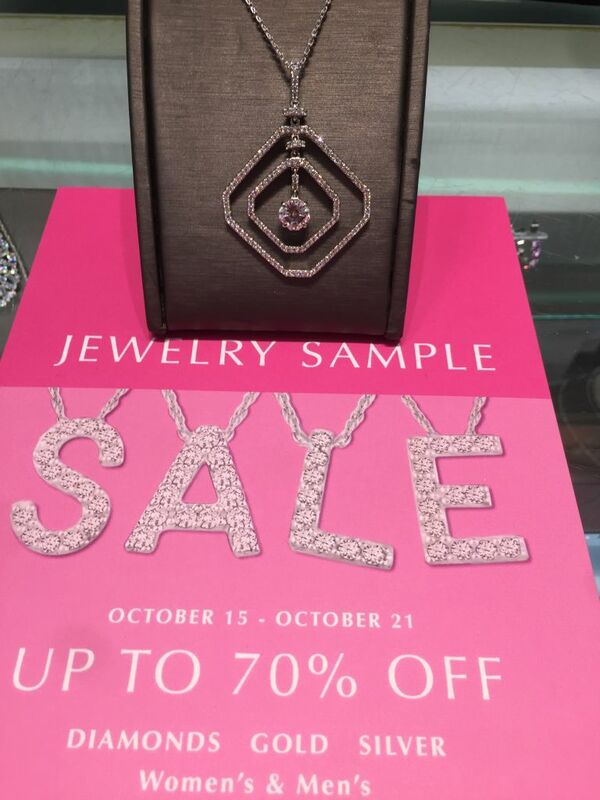 - 14k gold diamond studs all sizes 0.25ct to 1.ct, starting at $499 and up. 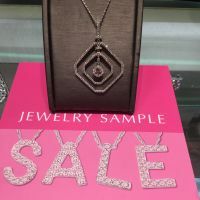 - Sterling silver Cubic Zirconia, was $720 now $288.